"Feeding Off The Love Of The Land" is a song composed by Stevie Wonder years ago, in the 70's. 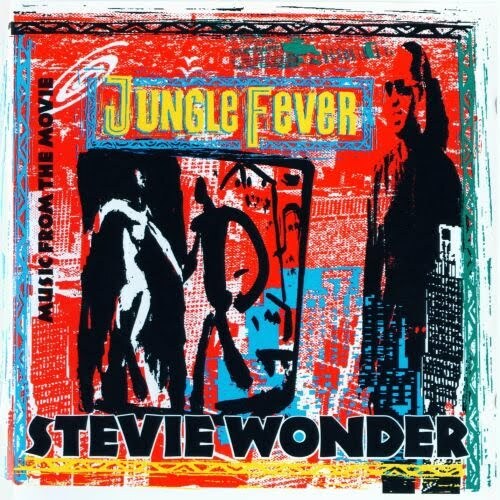 The song appears at the end of the movie Jungle Fever 1991 in the credits, and curiously does not appear on the album. The song also becomes to be protagonist to appear next to the release of the single called "Gotta Have You". This song was also part of a album from 1990 to help orphaned children in Romania. 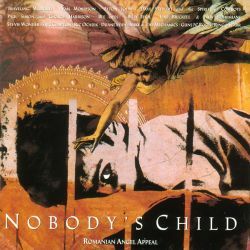 His title was Nobody's Child: Romanian Angel Appeal, and there also contributed artists as Elton John, Van Morrison, or Paul Simon among others. Rumors also pointed out that the song could have been part of an abandoned album by Stevie Wonder entitled "Fulfillingness' Second Finale". Sensibility, delicacy, and good taste in the composition, something nothing strange if we are talking about the genius Stevie Wonder.